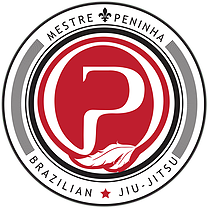 Welcome to the first Brazilian cultural and martial arts center of Quebec. The kids class, which begins from ages 3 and up, is made in a fun and dynamic way where we focus heavily on the development of the student. Here they will learn not only their limits but how to begin to understand the significance of confrontation, how to lose and how to win. The goal is to bring out the best in everyone and give them the necessary self-esteem and confidence to grow like safe and disciplined kids. Another thing that has become more apparent in schools and social situations is what we all call “Bullying”. Children can be exposed to psycological as well as physical abuse. 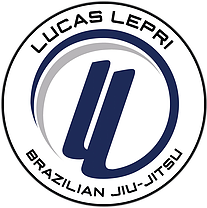 Jiu jitsu teaches the student how to avoid such violence as the confidence obtained through self-defense techniques gives the student a posture that naturally removes this type of harassment. 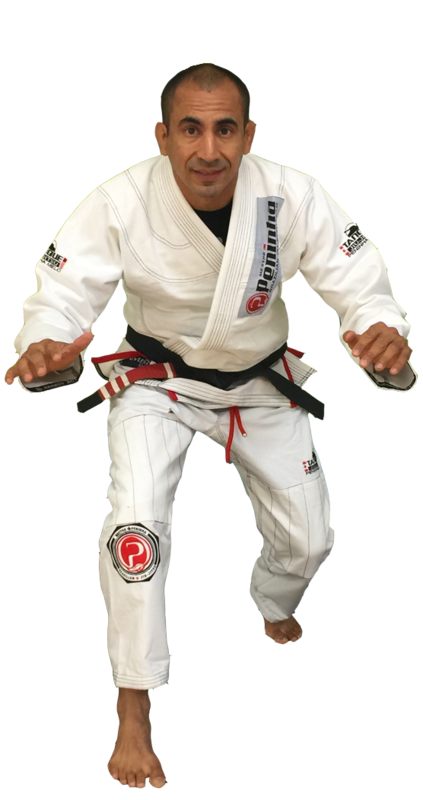 Bring your children in for a class!